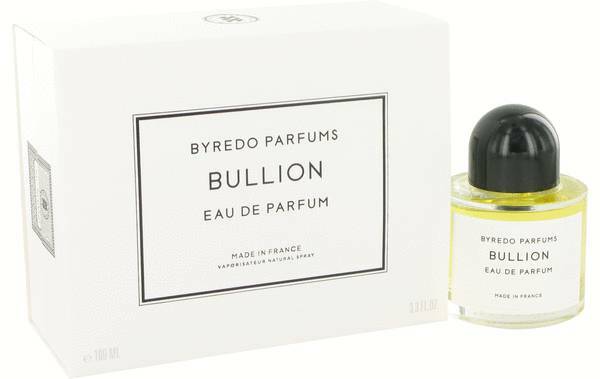 Byredo Bullion Perfume by Byredo, First released in 2012, Byredo Bullion is an unforgettable woody spicy fragrance inspired by ingredients precious to Arabia and ancient Persia. 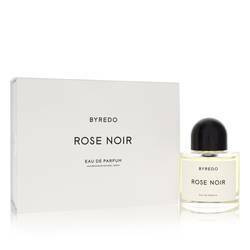 The top notes are a luxuriant blend of crushed pink pepper and black plum: aromatic, sultry and a touch flirtatious. 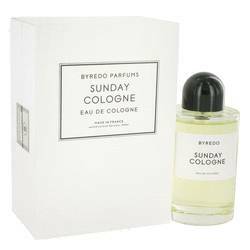 As the scent begins to settle, opulent, intoxicating florals of lush magnolia and osmanthus come to the fore, merged with a sensual leather accord. 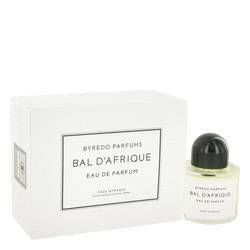 Base notes of exotic dark woods, sandalwood and creamy Read More Read More –fragrant musk combine to produce a mysterious lingering finish. 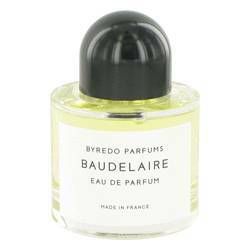 Byredo is a Swedish company established in Stockholm by Ben Gorham in 2006. 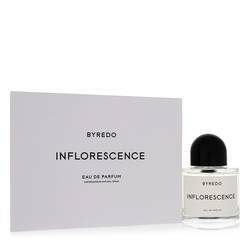 In addition to designer perfumes and colognes, the brand's current lines include home fragrances, accessories and body care products. 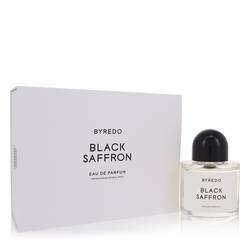 Gorham's obsession with scent and its intimate relationship with memory began after a trip to his mother's home town in India, where he was struck by the compelling aromas of incense and spice. House fragrances were created in collaboration with designers Jerome Epinette and Olivia Giacobetti. All products are original, authentic name brands. We do not sell knockoffs or imitations.